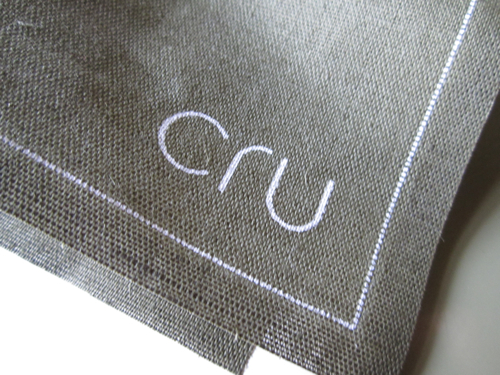 „Cru“ means raw, that’s what you get at the restaurant of the same name, a small flashy bistro opened in 2009 in the Village Saint Paul close to the metro station of the same name. Inmidst of a Marais postcard-like street scene, you’ll find the place, half bar, half restaurant and there’s even a nice terrace to eat al fresco. There is som hype about it and a lot of VIPs are seen here: The day I've been to the Cru, the photographer Bettina Rheims had lunch at the table next to mine. This is a cool, modern eatery with a suprising menu: raw fish, raw beef, raw vegetables are listed, and that’s almost it. They come as salads, tartares, carpaccios, and they’re all pretty good, not overwhelmingly good, but you won’t be disappointed when you’re heading for a pleasant meal with a twist. Yes, you can have cooked meals, too, but why would you go for them? The raw stuff is what this is about, so you’d better go for these signature dishes like carpaccio of celery, beet and fennel, tartare of cuttlefish in both soybeans, veal tartare with ginger, beef tartare Thai style or carpaccio of duck breast with porcini mushrooms and hazelnut oil. You might need one or two glasses to get all this down properly. 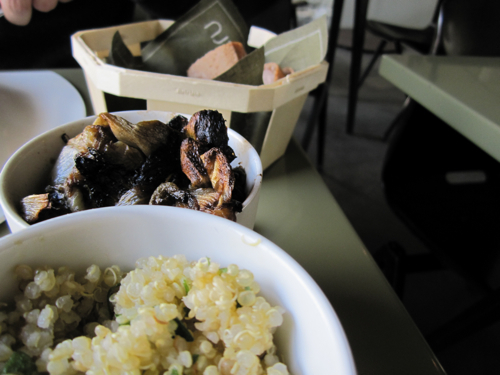 It’s not food for beginners and the prices are a bit prohibitive, too, the mains especially feel overpriced. 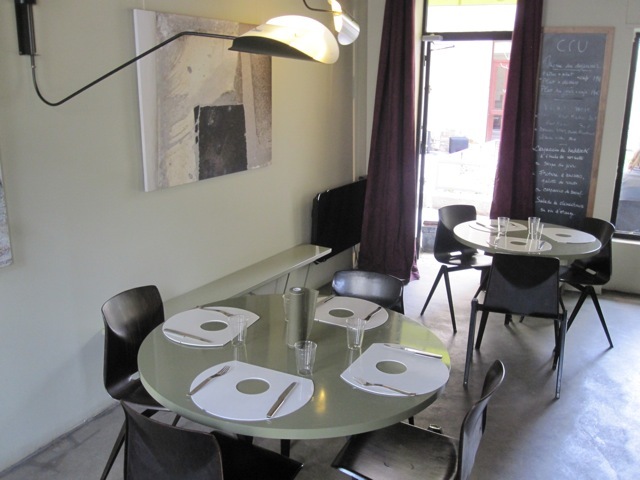 Yet there’s a lunch menu at 19 Euros (25 US$) which includes a coffee, a rare offer in Paris. Open for lunch and dinner, closed on Sundays and Mondays.